A train company’s internal staff booklet has caused uproar among trade unions, passenger groups, and disabled people alike. Primarily because of its instructions on how to deal with what it refers to as “persons of reduced mobility” (PRM). Govia Thameslink, which operates the notorious Southern Rail contract, is introducing a new timetable on 20 May. It has issued updated guidance to all its staff over the timetable’s implementation. Unfortunately for Govia, it appears to forget many of its staff are members of a trade union. So it will come as little surprise that the somewhat staggering information within the booklet has been leaked. The National Union of Rail, Maritime and Transport Workers (RMT) passed a copy of the 12-page booklet to a passenger group, the Association of British Commuters (ABC). It has since been tweeting details of it. DO NOT attempt to place PRM on train if there is a possibility of delaying the service. It’s concerning that Govia refers to disabled people like inanimate objects to be ‘placed’ onto its trains. It’s also worrying that it prioritises the prompt running of trains over disabled people’s access. 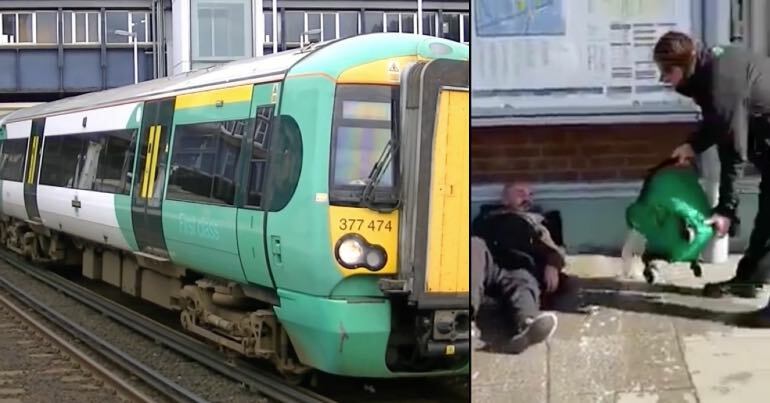 The specific issue of disabled people being able to ‘turn up and go’ at Southern stations has been a contentious one. As The Canary previously reported, disabled passengers would have to book support 24 hours in advance to get on and off trains. The RMT, Disabled People Against Cuts (DPAC), and the ABC say this would be breaking the law. 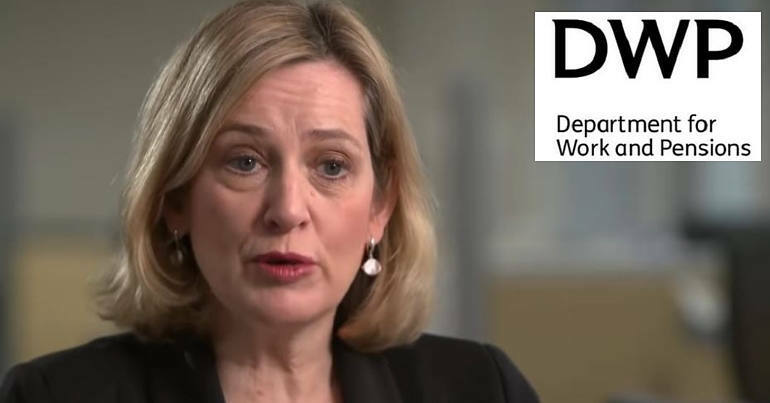 The groups claim it would breach the Equality Act 2010. 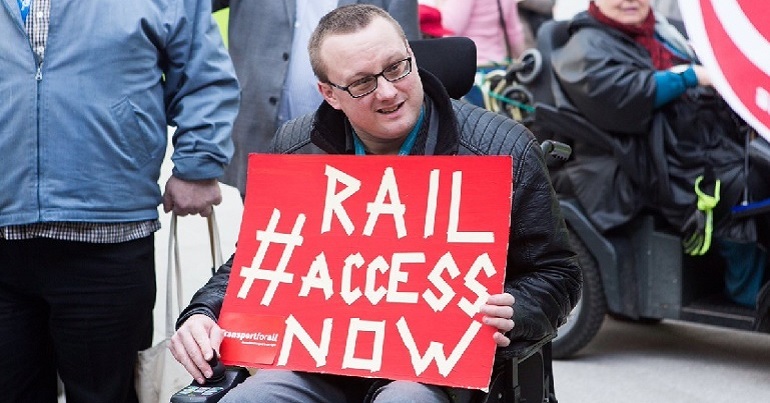 But Southern Rail has maintained that disabled passengers can still turn up without notice and expect support – but that by booking in advance, the railway can give them additional assistance. The new Govia guidance to staff appears to nullify Southern’s claims. And unless staff at a disabled person’s departure station can contact the staff at their destination station, they’ll have to get a taxi. If this is not bad enough, in respect of anyone having a seizure whilst on a train, the guidance says: ‘Explain that your first priority is care for the individual, but not taking action will cause thousands of other passengers to be stuck… move the ill passenger from the train as quickly as possible’. This is truly shocking advice and an insult to all passengers. DPAC has just been shocked beyond belief. The most blatant disregard for the equality of passengers with mobility issues and the reduction of said passengers to the level of nothing short of mere parcels of convenience has just been made official by the new Govia Thameslink [GTR] timetable. I am a wheel chair using passenger. I am angry beyond belief that GTR can actually feel that it is within its rights to do so. It is not the responsibility of ‘mobility reduced passengers’ to facilitate the efficiency of the railway. When I purchase my ticket I do not do so under the impression and with the understanding that my journey may be halted because the GTR cannot ensure sufficient personnel to run their trains. Nor do I purchase a ticket consenting to being put into a taxi to the next nearest station if this happens to suit the GTR. Regardless of what GTR apparently conveys I travel for the same reason that all other passengers use the train. To get to work, to get home, to go meet friends, to see children and grandchildren, to shop, to meet personal obligations… for any number of reasons. None of those include being reduced to being no more then a mere parcel to be shipped at the convenience of GTR. If they have timetabled a train journey, if they have sold me a ticket for said train journey along with all the other tickets they have sold for said journey, I have the right to expect to start and complete my train journey in the exact same means of travel and according to the same timetable as all other passengers. I hope this new timetable gets taken to the European Court of Human Rights. It deserves it. We place a high priority on making our services accessible to all and actively encourage people with restricted mobility to use our trains. We offer assistance to all passengers to help them with their journeys. We have a responsibility to make sure each service leaves on time to avoid knock-on delays, skipped station stops and cancellations to other services which would affect thousands of other passengers, many of whom may also be disabled. In central London between London Bridge and St Pancras, we’ve done away with the need for a ramp, by installing humps on every platform to give level access, manned by a member of staff throughout the day. It beggars belief that, in 2018, disabled people are still having to fight with train operators like Govia for their most basic of rights. Maybe it’s time for parliament to properly look into this notorious train operator.